Anybody else already using all copper bullets exclusively for rifle/muzzleloader? My reason is to avoid potential lead fragments in the meat and also lead in the gut piles that could adversely affect raptors that will show up and feed on it. Last year I tried the factory Barnes Vortx loads for my 270 and my 308 and got groups as good as anything else I've ever tried. Shot a buck this year quartering away slightly with my 270 that dropped within 20 yards with the 130 grain Vortx and the terminal performance was fantastic. I caught front shoulder on the exit wound and was pleasantly surprised to find significantly less hemorraging than I would have expected or have seen in the past with a lead based bullet I'm guessing because of the monolithic nature of the bullet. I know some of you use and love the Barnes xpanders for muzzleloaders so i am trying that this year after the season and also trying the newer Federal Trophy copper 50 cal non-sabot bullets to see how they group out of my TC Omega. The bore is a little tight on that gun so I am awaiting some backordered Barnes spitfire TEZ bullets as well in case I have trouble loading the others. In the past I have always used Precision Rifle Dead Centers for my muzzleloader which shoot and work great but are pure lead. Barnes expanders are by far the best I have ever shot. For muzzleloader blood trailers are great and very accurate longest killis 333 with them out of my encore hits hard and effective mushroom every time !!! Barnes expanders are the best.. shoot them out of everything. 12 gauge slugs are almost impossible to find only have 4 boxes left after I placed a huge bulk supply years ago. Last year I tried the hornady superformance, very impressed with them and closest to the expander I have found. Anyone found a good copper cartridge for 7mm-08 ? Wow That’s as good as you could ever hope for at 200. Try the Barnes Vortex. I’m pretty sure they have them in that caliber. 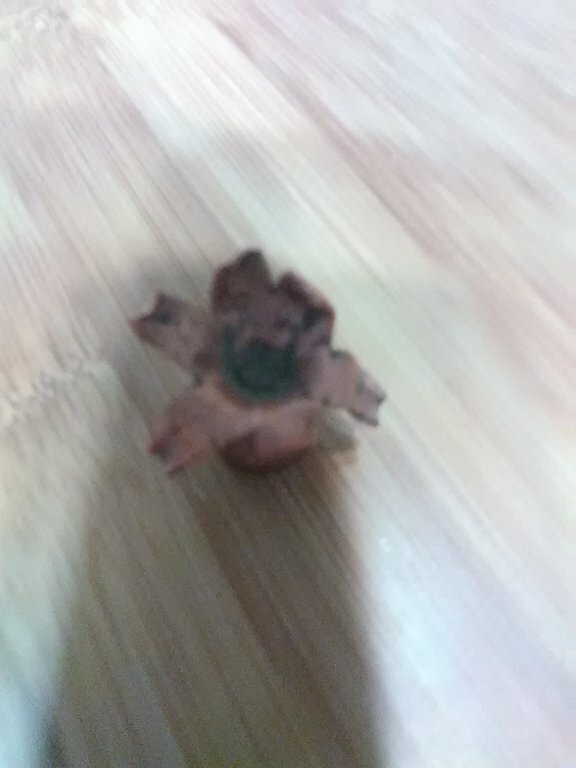 If I were to resort to factory ammo, Barnes Vortex in 120 gr would get a trial. How much varget you loading in that tsx 140? DISCLAIMER The weight of powder is satisfactory in my firearm, the load was developed by carefully working up the powder charge, watching for pressure signs. It may not be safe in your rifle. I worked for maximum accuracy, this load is two shot sub MOA. The whippy slim barrel is ony good for two and then she starts flinging them. 41.0gr Varget. Barnes Data states a max load of 41.2 Varget with the 140 gr tsx. Back to the OP. Some years ago, it was common for retailers to deeply discount ML supplies after the seasons were closed. I bought a bunch of Barnes TMZ 250 gr bullets. They came with a supplied yellow sabot. Barnes was changing to a crush rib sabot and a call to them got a bunch of the smooth yellow sabots delivered to the armory. I have found that knurling the bullet increases accuracy. I run it out of a Savage 10ML with a load of mixed smokeless powder. I do not recall the MV, but it is much faster than one can achieve with anything other than Blackhorn, and it surpasses that. The bullet is major overkill on a whitetail, but then how dead is too dead? I would never pay 1.25 or more for a bullet/sabot like current prices are. Some I paid 3 for a buck and some were 4 for a buck. I expect I have a lifetime supply of them. Fun shooting finds me using 250 gr .452 pistol bullets or 300 gr .458 rifle bullets. I would strongly recommend using nothing but copper over lead. There are many articles on lead fragments in venison on line. If you can afford to hunt you surly can afford to spend more on the cost of a bullet, to protect your health and your family's health. A few years back there was a scare in Michigan's food pantries about donated venison containing lead. The Health Department tested a large sample and found no lead. I process my own venison. If its blood shot, its trimmed and discarded. If there is any lead, it will be in the blood shot meat, pitch it. If you take your deer to a commercial cutter, all bets are off. I know of several that will see you get your deer back, but the grinder..... it is not cleaned between deer. I've had good results with Barnes TTSX. If you reload, these like to be pushed a little harder than your standard cup and core. 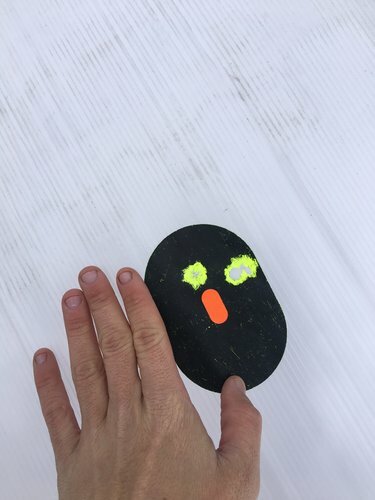 If you want to try something different, check out Hammer Bullets (hammerbullets.com). I've talked to the owner a few times, great guy, great CS. Have used lots of barnes tsx out of 7mm mag and 338 rum on elk. Excellent performance on game. Reloaders beware of seating close to rifling with solids. This can cause dangerous pressures. They like to have some jump space. Fwit. Be safe !